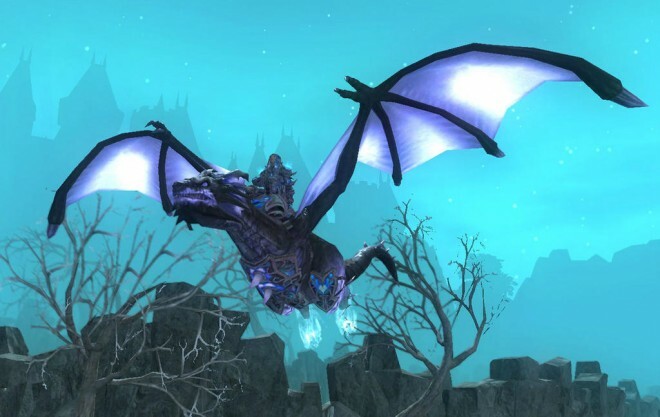 We are excited to announce we’re adding an amazing Ethernere wyvern mount to the CoE Collector’s Edition! Glad to see these two changes based on player feedback. UPDATE: Chains of Eternity: Collector’s Edition is now a $20 upgrade for SOE Live attendees. SOE Live attendees will be able to upgrade to a Collector’s Edition for $20.00 (or foreign currency equivalent). Please complete the pre-order purchase flow as normal; you will see the reduced price once your credit card is charged. You must pre-order the Collector’s Edition on the same account you registered for SOE Live with and you must pre-order before the deadline at 11:59 pm on November 12th. I am happy they actually listened and were willing to budge. Is the mount 1 per account, or 1 per character? I would imagine that the mount is one per character. Mermut, if you sent a Support e-mail you could probably get switched up pretty easily. SOE Support is pretty good. Okay, so the deadline for Fan Faire (forever!) attendees is November 12th? What if we, on the east coast, don’t get power by then? I don’t think I can do the pre-order from my mobile phone . . .
Charn, if you can go on EQ2Wire, I’m pretty sure you’d be able to preorder it. Otherwise, call SOE support, they can probably help you. sounds like they listened to the complaints, and added something extra to the CE edition. For some characters, their current merc would have been better than the CE merc, and the potions were not worth the money.